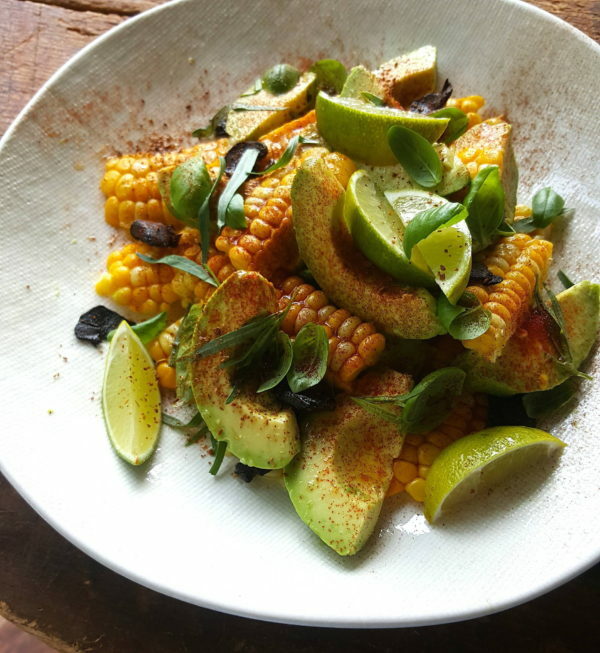 It's a given that corn and avocado are going to taste good together, but add in black garlic, freshly squeezed lime, basil and tarragon and a sprinkling of smoked paprika and toasted cumin, and you've got such a gob-smackingly delicious dish that'll wonder why you never had this combination before. 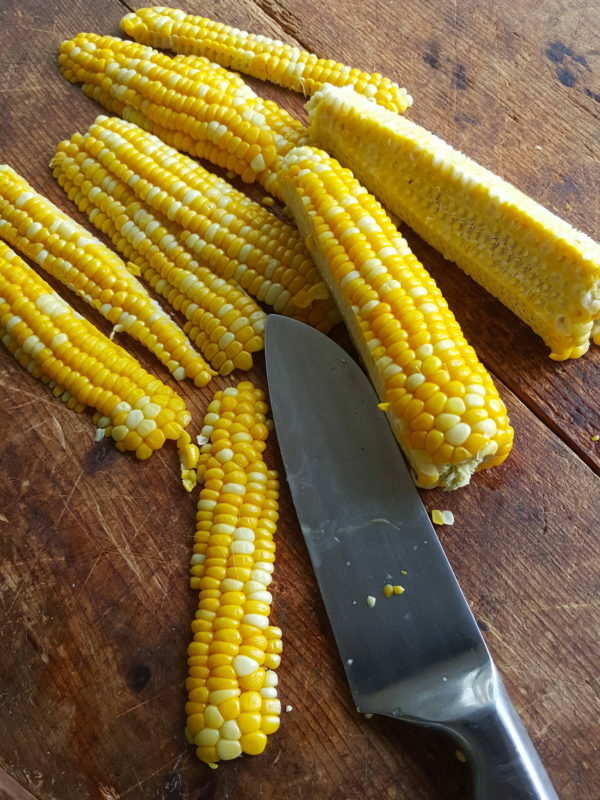 1 Prepare the sweet corn first – while it must be cool before assembling the salad, it is at its best while the corn cobs are still faintly warm. Remove husks and silks from corn. Gently boil corn in unsalted water for 10 minutes. Drain, and drape with paper towels until cooled sufficiently to handle. Slice off the kernels in long strips. Sprinkle with a little flaky sea salt. 2 Halve avocados, remove stones, then peel and slice thickly. Squeeze over a little lime juice. 3 Whisk extra virgin olive oil in a bowl with 1 tablespoon of lime juice, ½ teaspoon of flaky sea salt and freshly ground black pepper to taste. 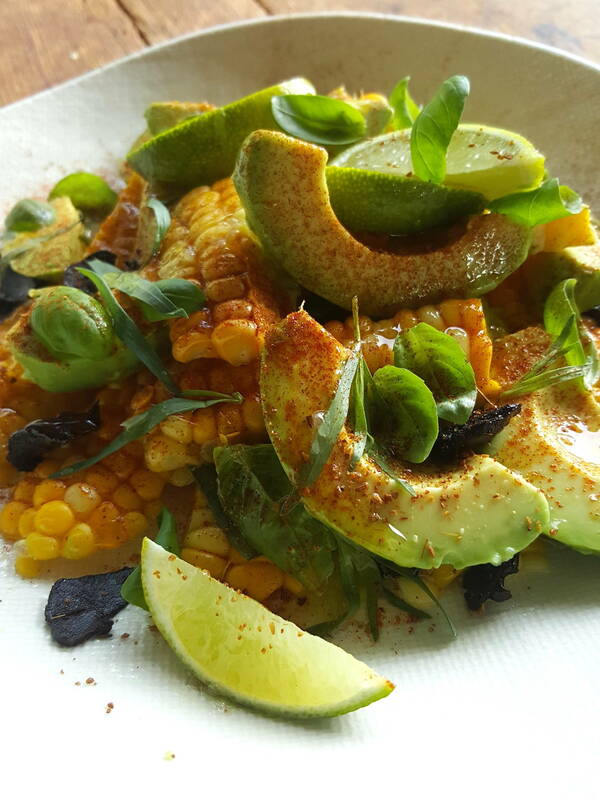 4 Assemble dish with sweet corn strips and avocado slices, and drizzle with lime dressing, adding sliced black garlic, basil and tarragon leaves. Dust the lot with smoked paprika and sprinkle with cumin. Add lime wedges and serve. I cannot find black garlic anywhere, is there anything else I could replace it with? 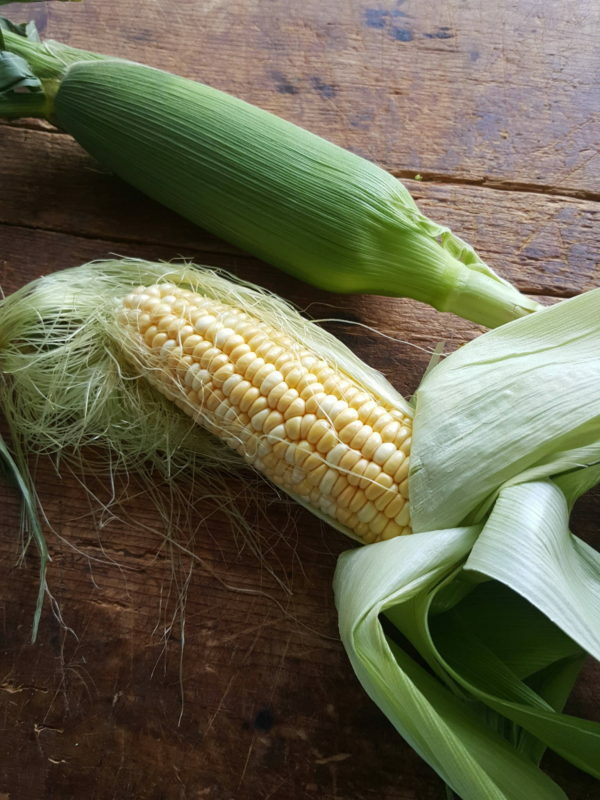 Fresh sweet corn tastes great, and it's good for us.